Join us Sunday April 30th, 2017 at 7:00 pm CST! Danny Tate returns to the show! Big things are happening in Nashville as the trafficking of human beings through the probate system starts to crumble. As most of you know, Danny is/was a highly successful songwriter and composer in Nashville, targeted by his own brother for exploitation. The brother, with the help of some really twisted legal experts, nows lives quite lavishly on the proceeds of Danny’s work, continues to collect every dime he can get his hands on from Danny’s estate. 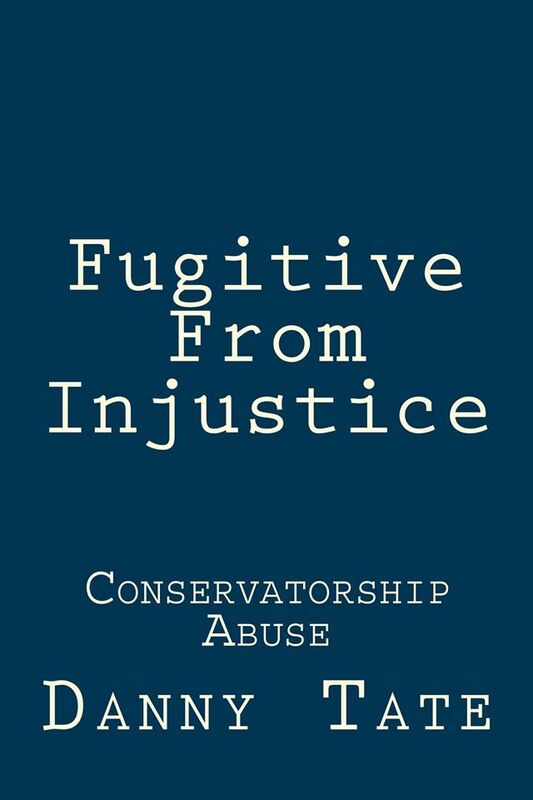 They stole his music, his home and ultimately his children from him, documented in his autobiography…Fugitive From Injustice available now on Amazon. We will also be talking over the recent S 178 Elder Abuse & Exploitation Prevention Act that was floated out there on the public and misrepresented as a “fix” for elder exploitation by professional guardians, conservators and attorneys who abuse the system for personal profit. If you thought this bill was going to impede the money train or hold these people responsible, you are sadly mistaken. 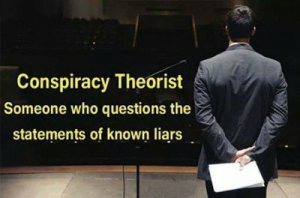 BALL will instruct every US attorney to empanel Grand Juries in every jurisdiction to investigate State Sponsored Elder exploitation by for prifit human trafficking professional predator guardians!